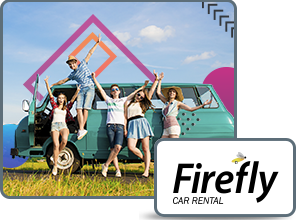 Earn Premier Points booking a car rental with leading companies globally. 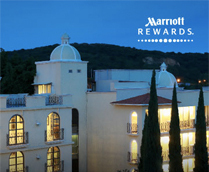 Learn more about our promotions with leasing companies to earn even more Points and get exclusive discounts. 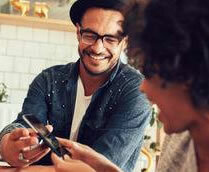 Use your Points to buy flights and hotel nights around the world, book cars or turn them into unique experiences. 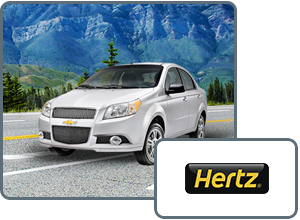 Hertz is one of the leading car rental companies with offices in 146 countries worldwide. 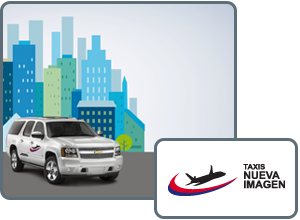 Earn Points with Nueva Imagen Taxis every time your request a cab from and to the International Airport of Mexico City.